Everybody knows that First impression is ever lasting impression.Packaging is a secondary consideration to the product itself and packaging is a key part of marketing.We all judge books by their cover. So, your services will be judged by the packaging you are providing. Customer’s first impression will come from the packaging rather than the product! Before opening the product, they’re looking at the box with your logo and brand name on it. Companies devote countless hours to perfectly designing a product, making sure it offers the absolute best value for the money. After that, packaging can seem more like a necessary evil rather than anything important. 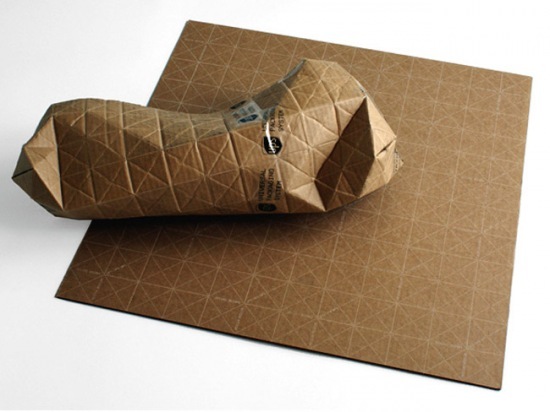 Packaging should be more than a cardboard box or a mode of delivery. 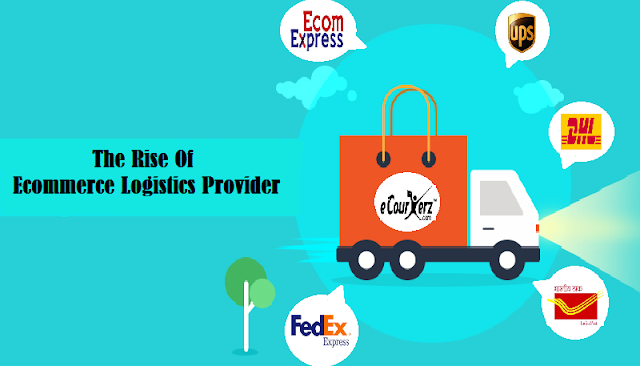 It’s a best way to amplify your services and gain a impression in the eyes of customer. 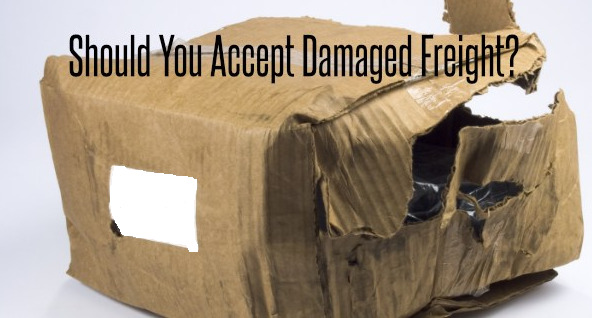 There’s no doubt that packaging is a key part of marketing — unpacking a product is that all-important moment when customers connect with a product for the first time.If you’re an online business, your interactions with customers are limited, so that unboxing experience counts even more. But the good news is that if you’re selling your own products you have complete control over how your products are packaged — and the kind of interactions your customers have with your products. An eye-catching packaging design is a great way to show off your brand to your customers — and to anyone who sees your customer carrying it. It’s marketing on the move! Don’t pack your product simply using brown cardboard box.Using some fancy box, color paper, glitters, fancy ribbon for packaging are easy options for helping your company put its best foot forward — and even more so if the packaging is on brand. 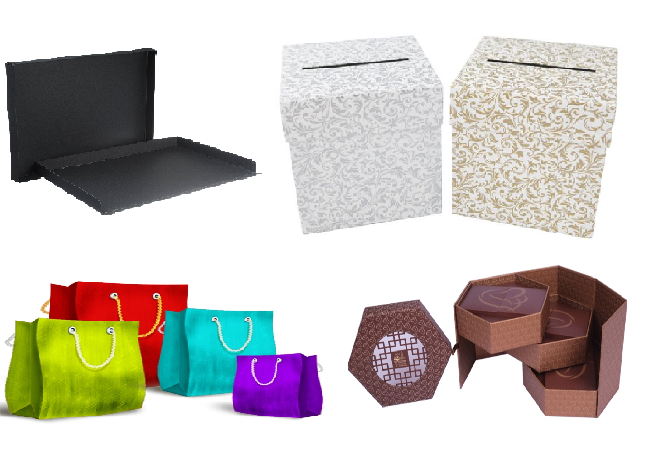 If packaging is your services or brand, then either put logo or name of brand on entire interior portion of box or some fancy designs to give nice look and attractive look. 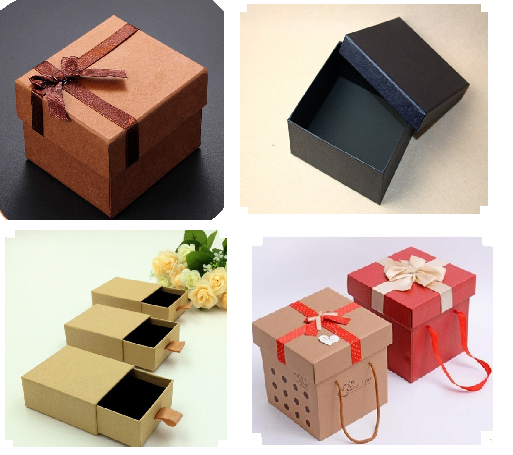 For example, a fancy card box is more attractive than a simple brown cardboard box. Effusive packaging with glitter or patterns would be appropriate for a brand geared towards children. Custom boxes are the next tier of packaging design, but can be a good investment depending on the type of business you run and the customers you’re targeting. 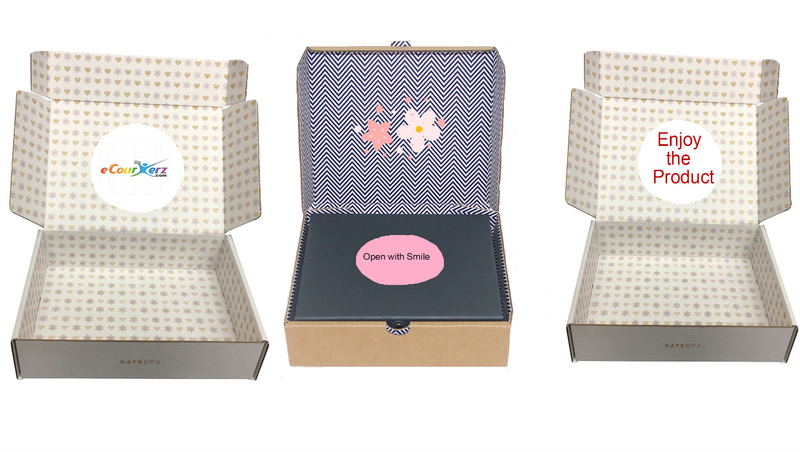 The interior of your packaging is another opportunity to build a connection with your customers. 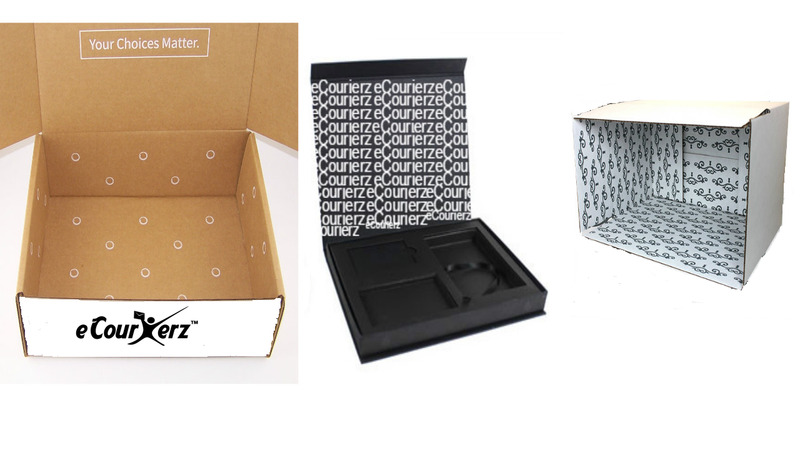 No matter how beautifully your box is printed and how carefully you pack it, it typically arrives at your customers showing considerable road wear. Finger prints, smudges and scuffs are all obvious, especially on a white box, compared to a Kraft (brown) exterior. In addition, the usual shipping label is 4” wide X 6” long so it tends to dominate the outside surface of smaller boxes and usually covers much of the graphic design.The interior of any mailer box always arrives clean, and sharp looking. In addition, the recipient is always eager to get inside the box and rarely takes time to read or review the outside of any box they receive. Sometimes interior of box also matters a lot.I know it is little bit costly and we are sensitive to all of these costs, especially for a new product or company. That is why we often suggest adding the inside print later when you have a better handle on what you want printed and quite frankly, better cash flow. With inside print, there are chances of gaining additional impression in the eyes of customers as well as your brand is getting promoted. The decision can be even more difficult so having an experienced partner that has been down this path hundreds of times can save you time, heartache and money. A handwritten card is a small but thoughtful addition that helps connect your customers with the individual behind the brand. It could be anything from a friendly note wishing them to enjoy the product through to a helpful message on how to use the product or how best to take care of it. A business card is another effective option. Simply pop in a card with the company’s contact details and associated social media details — reinforcing the brand and providing customer service at the same time. If you decide to go this route, you may also want to consider including an additional offer or cross-promotion highlighting your other products. The way you pack your product within its box is another great way to build a brand connection. The use of bubble wrap or carefully chosen wrapping paper can help build up anticipation, while the thoughtful arrangement of items in a box indicates an emphasis on detail and quality. Consider the use of ribbon, string or other small extras — even lollies! — for an additional handmade touch.